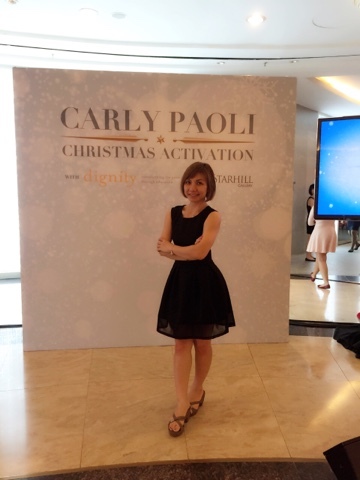 The Dignity for Children Foundation (Dignity), a learning centre with 1,000 poor and vulnerable children age 2 to 17 years old, today received strong endorsements from British mezzo-soprano Ms Carly Paoli and Starhill Gallery as part of Starhill Gallery's Christmas Charity Drive. Ms Carly Paoli is a UNICEF ambassador and one of the most talented singers rising fast in the world of classical music. 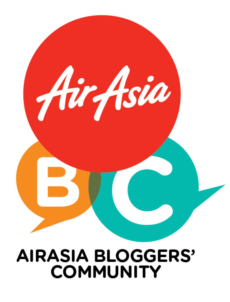 Having performed at a string of high profile events including her recent performance at the Caracalla for UNICEF concert in Rome, Italy with the legendary Jose Carreras and Andrea Bocelli, the young musical prodigy is in town to perform at the upcoming Tourism and Culture Gala Night:Watch and Jewellery of the Year Awards Presentation alongside Italian tenor Alessandro Safina which was held on 27 November 2015, marking the finale of the on-going A Journey Through Time IX. The month long Christmas Charity Drive was launched at the Christmas activation event when Ms Carly Paoli activated a Christmas ferris-wheel followed by giving away gifts to 30 children from Dignity. The children's wishes are fulfilled by generous donation of Starhill Gallery and its esteemed tenants, namely Bedat & Co, Carrera y Carrera, Cecil Purnell, Cortina, Garrard & Co, Gubelin, Hermes and Mouawad. 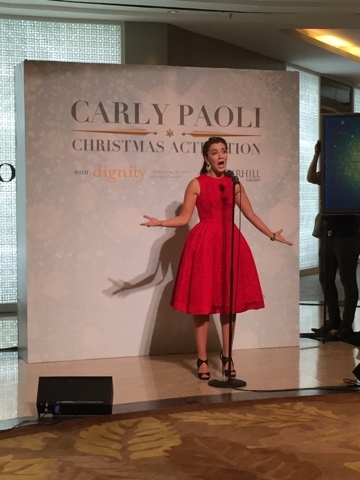 Starhill Gallery's special guests at the event, the children from Dignity for Children Foundation were treated with special performance by the sensational Ms Carly Paoli who mesmerised everyone in attendance at Newens Tea House. 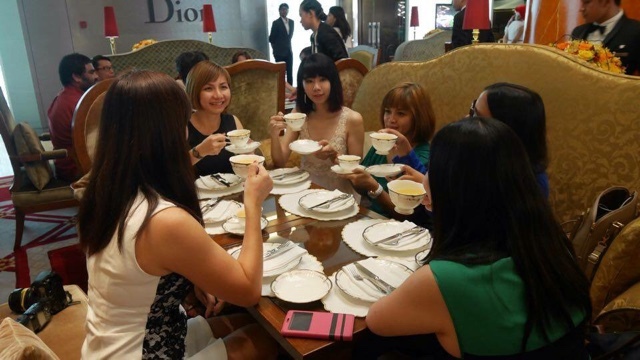 We capped the lovely afternoon with afternoon tea admist the festive sounds of Christmas carollers. 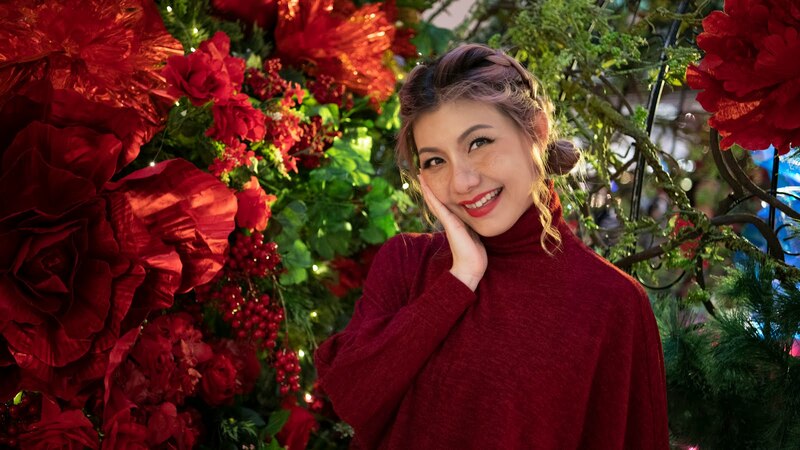 Patrons of Starhill Gallery are invited to participate in the Starhill Gallery's Christmas Charity Drive by visiting the Christmas Tree located next to the Starhill Gallery's Concierge at Indulge Floor. Patrons may pic from the Christmas tree, wish-cards of the children from Dignity to help purchase the gifts for them. 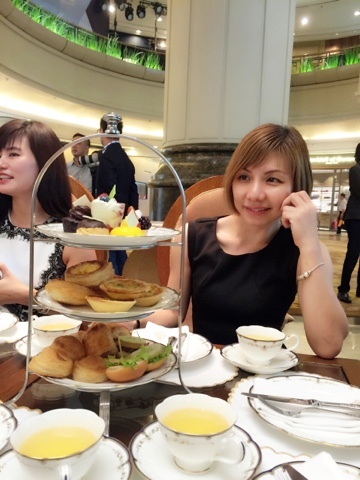 The gifts are then to be passed on to the Starhill Gallery's Concierge by 18 December 2015. The gift will be deliver to the foundation before Christmas so that the children could end the year on a high note. 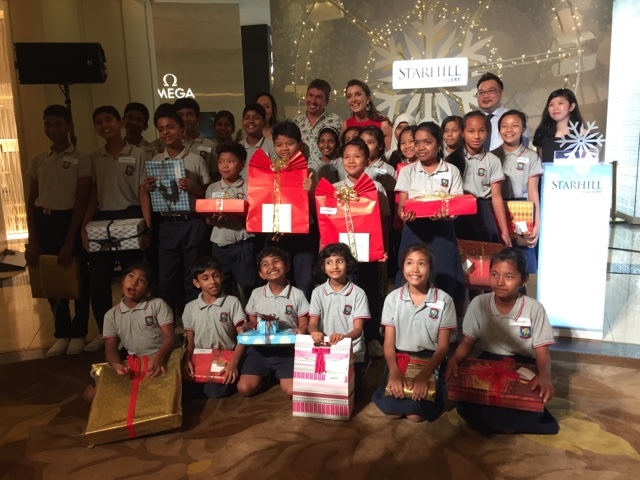 The month long Christmas Charity Drive is part of the Starhill Gallery's corporate social responsibility (CSR) initiative under the YTL Group's objective to grow and nurture the potential of Malaysia's future generation of achievers. 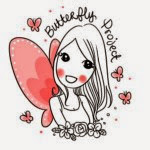 These have been carried out through various programmers which include engaging and supporting the local community groups, social institutions and non-profit organisations as well as supporting educational initiatives to develop future generations of leaders.